Sony has just released the first ad in its new “Made of Imagination” campaign set to promote the company’s Xperia smartphones. Sony enlisted the help of director and writer Wes Anderson — if you haven’t watched his movies you’re missing some of the most incredible and quirky films of all time. Wes is responsible for The Royal Tenenbaums, Darjeeling Limited and last, but not least, the stop-motion classic Fantastic Mr. Fox. In creating the Sony ads, Wes interviewed the most imaginative amongst us, a bunch of kids that is, and used his stop-motion animation experience to bring their ideas to life. Children were asked how they believe Sony’s Xperia handsets work and this first ad comes courtesy of 8-year-old Jake Ryan. 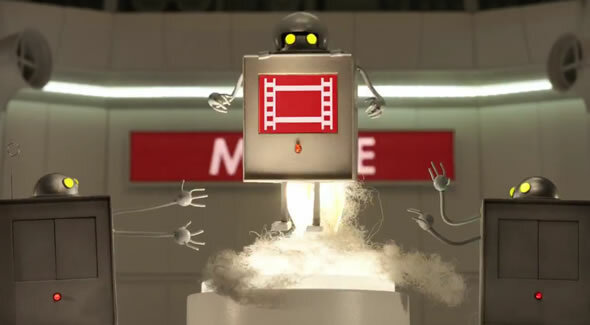 We don’t wanna spoil it for you, so lets just say that what makes the device tick are hundreds of tiny little robots. 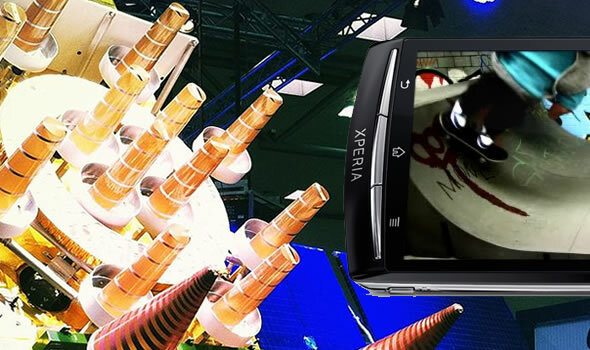 The Sony Xperia S began its lengthy road to the market back in November, when it was it was initially known as the Nozomi. Well the Playstation-certified Android smartphone has finally started shipping today to retailers globally. We have to admit that the Xperia S is one of the best looking smartphones out there, thanks to its unique translucent navigation bar running along the bottom half — though still not as good looking as the Xperia Glass concept. Sony was the first to introduce a consumer-grade (i.e. 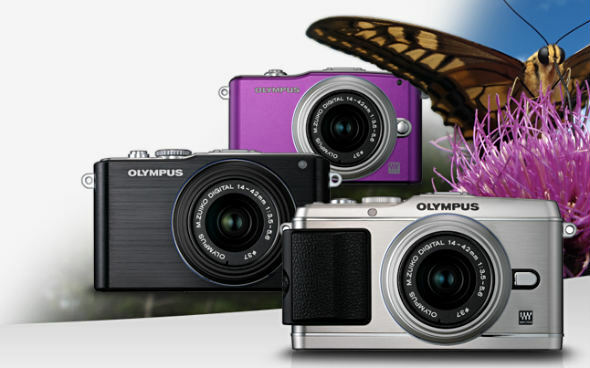 cheap) back-illuminated CMOS sensor in 2009 and the technology has found its way in a number of devices demanding good low-light camera performance within very tight space requirements, namely in smartphones. iPhone owners can thank this technology for their awesome low-light camera performance. 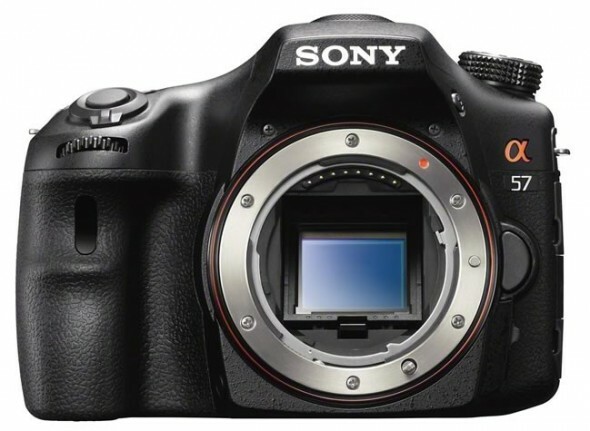 Sony continues to develop the technology and the company has announced today its new generation of backside-illuminated CMOS sensors, which the company is calling ‘stacked CMOS image sensors’. 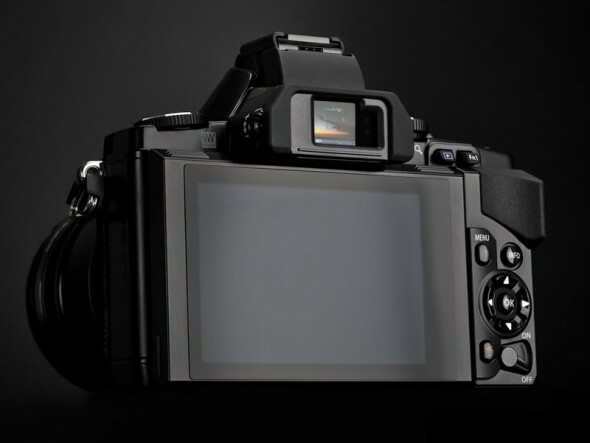 Sony has created a new manufacturing process that allows it to move supporting circuitry to the back of the sensor, i.e. create a stacked structure. So what does this achieve? Well, Sony is claiming that the new sensor can achieve better image quality and lower power consumption in a smaller package. In addition Sony can build signal processing circuits on the back of the sensor, removing any requirement to have them externally. 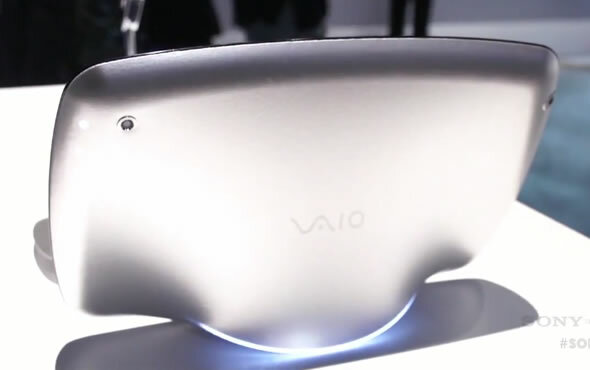 We’ve got to give it Sony, as it really knows about style. The company’s latest line of flash drives has just been announced and besides their good looks you’ll find a speedy USB 3.0 device inside. The Micro Vault MACH USB 3.0 flash drive comes in 8GB, 16GB, 32GB, and 64GB varieties and claim read speeds of 60MB/s for the 8GB and 120MB/s for the rest of the line. 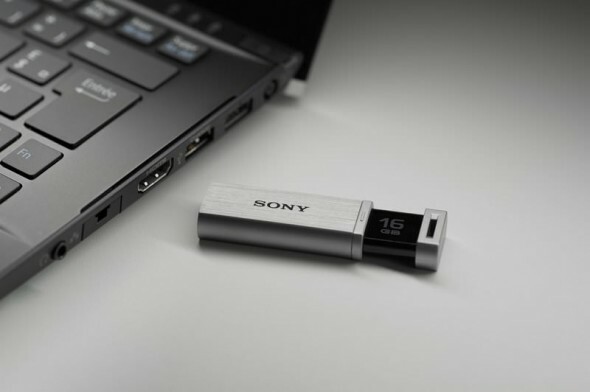 Write speeds can shoot up to 90MB/s, busting what most USB 2.0 drives can achieve. We really want consumer technology manufacturers to take big risks and to surprise us this year. After all it’s in their best interest to do so, big successes come from thinking out of the box. So, in this frame of mind, we’d like to share with you a couple of concepts, which we wish they would soon become actual products, that really peaked our interest. 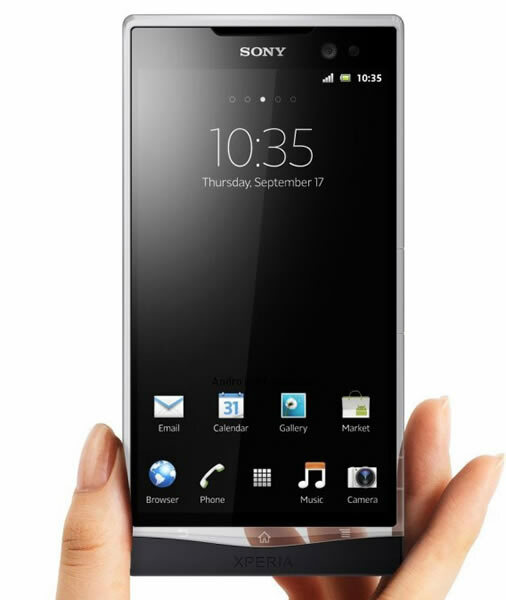 Sony announced its latest Xperia S Android handset at CES this week and we now have UK pricing and availability. 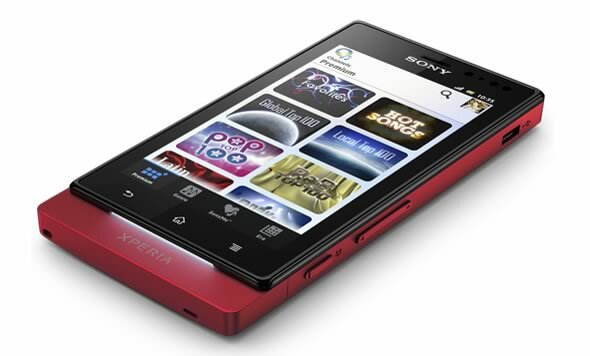 The Xperia S (a.k.a. Nozomi) will be released on March 5th in the UK for £468 ($719 and €560) for the 32GB version, at least according to mobile device online retailer Clove. 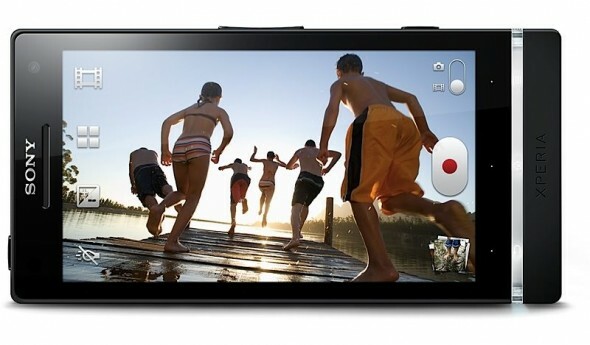 The Xperia S has a 4.3-inch 1280 x 720 gap-less optically laminated display, 1.5GHz dual-core processor, 1GB of RAM and a impressive 12-megapixel Exmor back-lit sensor rear camera. 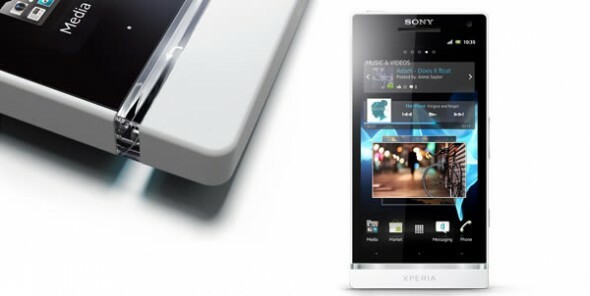 It will be sold in both white and black, though initially the white Xperia S will be a Phones4U UK exclusive. 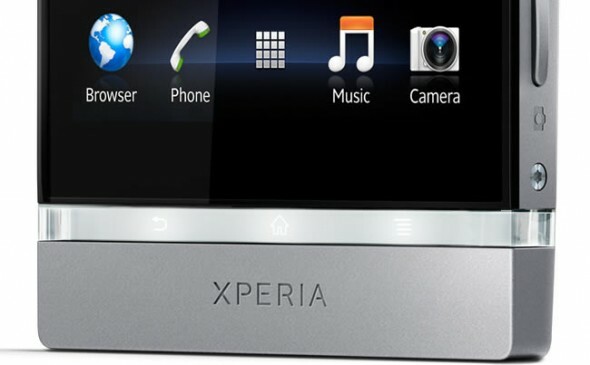 The Xperia S includes NFC, Wi-Fi, Bluetooth and HDMI, together with GPS and GLONASS navigation support. There is no external microSD card slot — so it would probably mean no mass storage support — and it will ship with Android 2.3 Gingerbread. 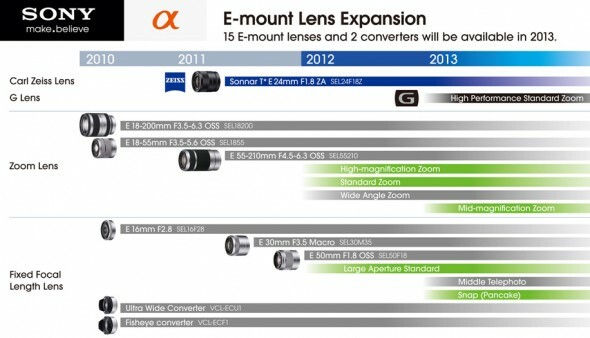 Sony however promised that it will be updated to Ice Cream Sandwich in the second quarter of the year. Did we mentioned it’s also PlayStation certified.